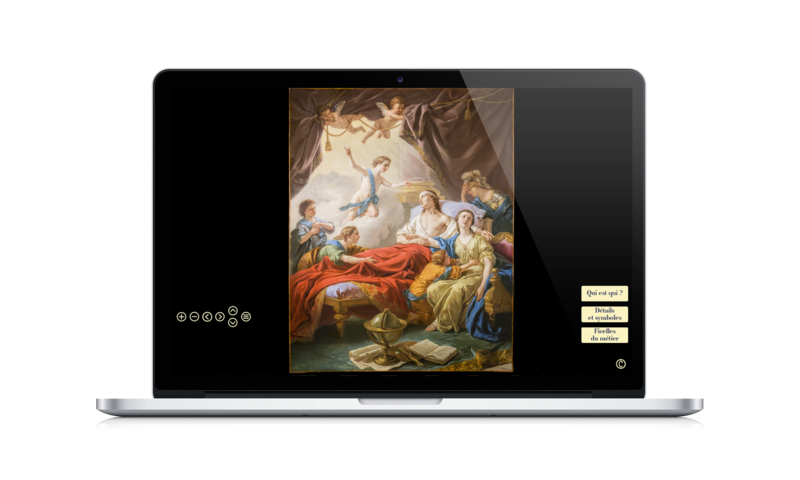 Le Château de Fontainebleau wanted to develop its communication tools, increase attendance, and enrich its mediation for its exhibition: Le Dauphin, l’Artiste et le Philosophe. 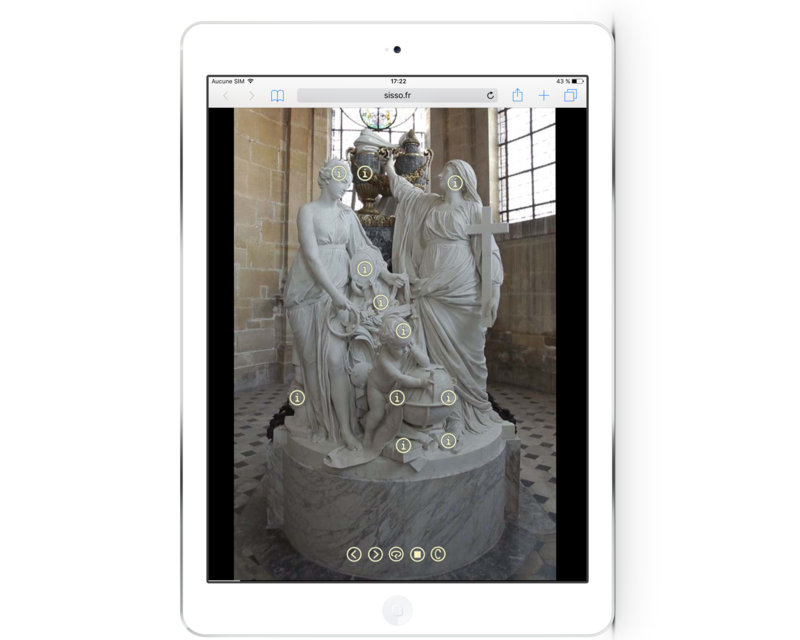 SISSO helped the château install digital tablets with innovative content in the exhibition space itself. Le Château de Fontainebleau also asked SISSO to produce the teaser of the exhibition dedicated to Charles Percier.